As things stand right now, experts believe that there will be more overdose deaths in 2017 than last year. Before this year comes to an end, over 50,000 more Americans will likely succumb to an overdose. Just to give you an idea of the staggering death toll, 64,000 people died of an overdose in 2016. That is 11, 596 more Americans than the year before (52,404). We probably do not have to mention that the cause of these terrible incidents was opioid narcotics. Such as prescription opioids, heroin and synthetics like fentanyl (100 times stronger than morphine). Even if someone manages to get past the acute withdrawal stage on their own, which is possible (believe it or not), the likelihood of achieving long-term recovery is slim. The pull of opioids is extremely strong, and without a Program and a “higher power” to rely on, relapse is usually a foregone conclusion. Which is why lawmakers, health experts and local clergymen to double their efforts to encourage people with opioid use disorders to seek assistance. In the wake of last year's overdoses, Rev. Ron Tibbetts of the Trinity Episcopal Church in Wrentham, MA, decided to launch a novel campaign. In 2016, the state of Massachusetts lost 2,069 of its citizens to opioid-related overdoses, The Boston Globe reports. Upon learning of the startling figure, Rev. 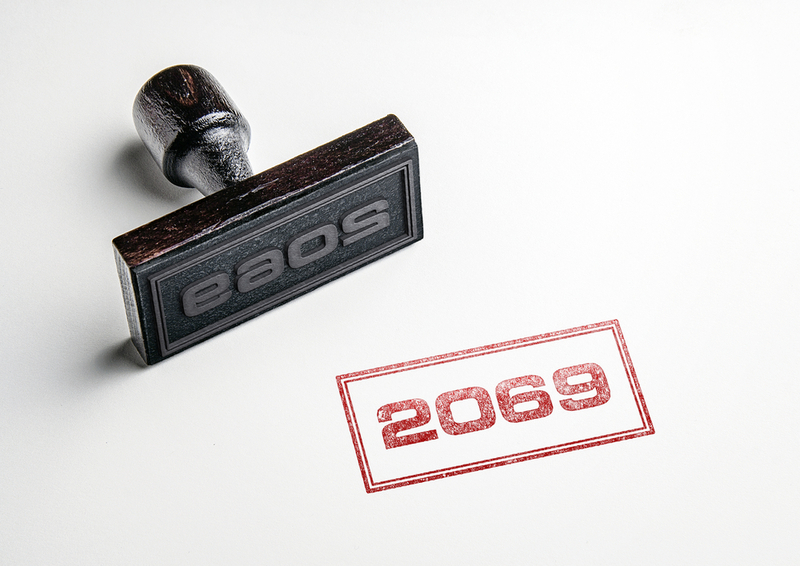 Tibbetts started the #2069 sign campaign to raise awareness. Here’s how it works; the church has made simple lawn signs that people in Mass can order to place in their yard. The signs have a white background with “#2069” on them, intended to be stark and bleak, according to the Reverend. Signs can be purchased by making a $12 donation which will go towards an awareness rally the church is holding on Oct. 28, 2017, The Globe reports. Called No Shame 2017. The event is meant to raise opioid awareness and recognize first responders who have been assisting overdose victims. By the end of August, some 277 signs had been ordered from the Trinity Episcopal Church. “It’s empowered us to become a lot more aware of the world around us,” said Tibbetts. The work of Trinity Episcopal Church is just one example of houses of faith doing their part to address the epidemic. Across the country, churches have been opening their doors to addicts with nowhere else to turn. At Celebrate Hope we commend the good works happening in Mass, and would like to help spread the message that addiction recovery is possible with the help of Christ. If you are struggling with opioids please contact our faith-based residential addiction treatment center. We can help you break the cycle of addiction and help you re-establish contact with your higher power.